We are a leading Manufacturer of light waterproof aluminium oxide abrasive paper, velour- backed aluminium oxide abrasive paper, light and waterproof silicon carbide abrasive paper, highly flexible silicon carbide abrasive paper, light and foam-backed aluminium oxide abrasive paper and light aluminium oxide abrasive paper with active additives from Roorkee, India. We feel immensely pleased to offer an exclusive gamut of Light Waterproof Aluminium Oxide Abrasive Paper that is mainly used in automobile industry. Our offered paper is manufactured utilizing optimum quality raw material and advanced technology by our skilled professionals. In order to ensure quality, this paper is rigorously tested on various parameters. Apart from this, we provide the entire range in various sizes and designs as per the requirement of our prestigious clients. Leveraging on our industrious professionals, we are offering a supreme quality range of Velour-backed Aluminium Oxide Abrasive Paper. It is used for grinding of aluminum components like attachments for car bodies, decorative strips, panels, motorbike tanks. 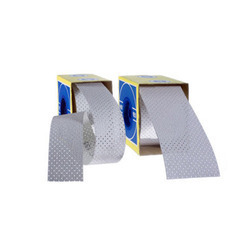 This paper is manufactured using optimum grade nickel alloy and cutting edge technology in synchronization with set industry norms of quality. Apart from this, this paper is extensively demanded in the market for their indispensable features. Clients' can avail the entire range from us at an affordable price. We are dedicatedly engaged in offering a commendable range of Light And Waterproof Silicon Carbide Abrasive Paper. It is used for lacquer sanding in the furniture, and music instruments industry. Besides being manufactured from high-grade raw-material and latest technology, the offered paper is inspected properly by our experts. Owing to features like durability and sturdiness, the offered range is exceptionally valued by our precious clients. The offered paper is available with us in various sizes at an affordable price. 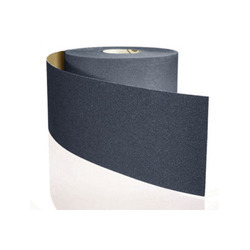 Being a well-established organization, we bring forth an excellent assortment of Highly Flexible Silicon Carbide Abrasive Paper. Our offered paper is widely appreciated by our prestigious clients for its precise design and easy installation. This paper can also be availed in various sizes, designs, and other related specifications. Our provided paper is manufactured by a team of our adept professionals utilizing quality approved raw material and advanced technology. With the thorough understanding of the relevant industry, we are offering a wide range of Light And Foam-backed Aluminium Oxide Abrasive Paper that is used for initial and fine sanding of filler, primer. This paper is manufactured using optimum quality raw material and advanced technology. In tune with different requirements of our copious clients, we customize the entire range in various sizes, dimensions, and shapes. Our offered paper has gained exceptional value amongst our clients for its defined features. 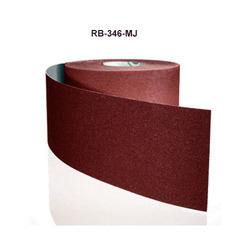 By utilizing our years of experience, we bring forth a qualitative array of Light Aluminium Oxide Abrasive Paper With Active Additives that is used for intermediate and final sanding of lacquer. The offered paper is manufactured utilizing superior quality alloy steel and latest technology. Moreover, a team of our quality controllers conducts a series of quality tests on the entire range to seek out any possible defect. In tune with industry standard, we provide the entire range in various customized options and industry leading prices. Being a customer oriented firm, we are engaged in offering a wide range of Stable Aluminium Oxide Abrasive Paper For Universal Use. It is used for manual and mechanical sanding on metal, wood, lacquer, paint, primer, filler, plastic and Aluminum. This paper is manufactured using optimum grade carbon steel and sophisticated technology in synchronization with industry standards. In order to ensure quality, the entire range is rigorously tested on various parameters by experts. Keeping in mind the diverse requirements of our clients, we provide the entire range in various sizes and specifications and at an affordable price. 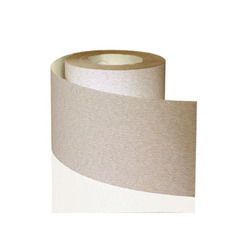 We are offering Aluminium Oxide Abrasive Paper With Active Additives. Stearate coating prevents premature loading with sanding dust. 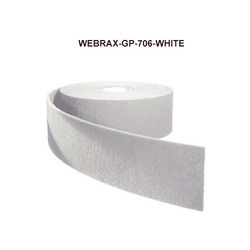 We are offering Very Tear-resistant Abrasive Paper. 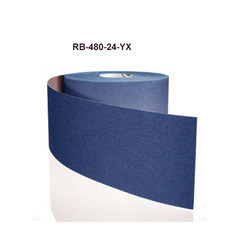 We are offering Tear-resistant Antistatic Abrasive Paper. We are offering Stable And Flexible Abrasive Paper. Antistatic and semi-open structure reduces the risk of loading. Good stock removal rate even at low sanding pressure. 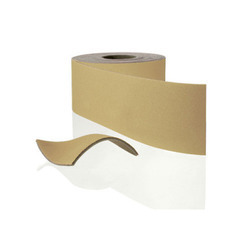 Stable and flexible E-weight paper backing. Economical sanding of all types of wood. Especially suitable for sanding all types of veneer and open and closed-pore hardwoods (solid wood). Ideal for sanding different materials without changing the abrasive belt. We are offering Heavy And Semi-flexible Zirconia Alumina Cloth. We are offering Heavy Duty And Stiff Zirconia Alumina Abrasive Cloth. We are offering Heavy Semi-flexible Zirconia Alumina Abrasive Cloth. We are offering Heavy And Semi-flexible Aluminum Oxide Cloth. 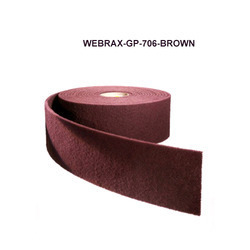 We are offering Tear-resistant High-performance Abrasive Cloth. 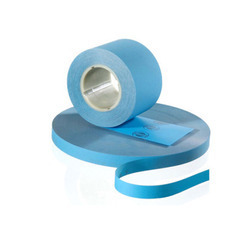 We are offering Light And Flexible Abrasive Cloth. We are offering Strong Aluminum Oxide Abrasive Cloth. We are offering Heavy Semi-flexible Silicon Carbide Abrasive Cloth. 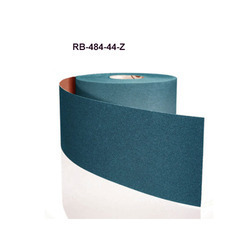 We are offering Flexible Silicon Carbide Abrasive Cloth. We are offering Highly Flexible Abrasive Cloth. We are offering Highly Tear-resistant Aluminum Oxide Abrasive Film. We are offering Silicon Carbide Abrasive Film. 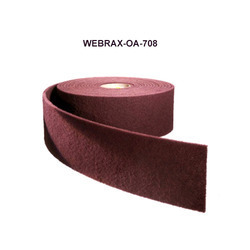 We are offering Abrasive Rolls. We are offering Abrasive Web For Cleaning.